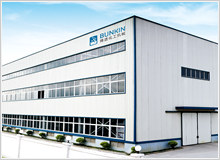 About Bunkin_Anhui Bunkin Chemical Machinery Co.,LTD. 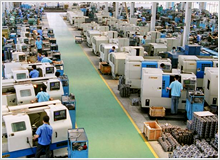 April,2010 Our Manufacture Centre Anhui Bosh Chemical Equipment Co.,Ltd. Octember.2010 Our new 5000 square meters industrial zone built in Hefei. We focus on research ,development and manufacturing of Wet Grinding, Mixing, Emulsifying Equipment and Process production turnkey projects. 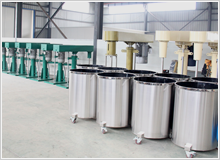 Our main products include Basket Mill, Horizontal Sand Mill, High Speed dissolver, High viscosity Mixer, Batch High Shear Mixer, Inline High Shear Mixer, multi-function Kettles. We dedicated in our familiar industries in order to serve you the best, those industries include paints and coating, printing inks, adhesives, cosmetics, liquid detergent, flavors & fragrances and liquid agrochemical products. 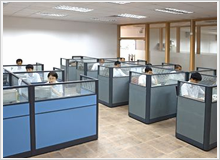 We have already served customers from more than 70 countries. If you have any interests and inquiry, please feel free to drop your comments to us.